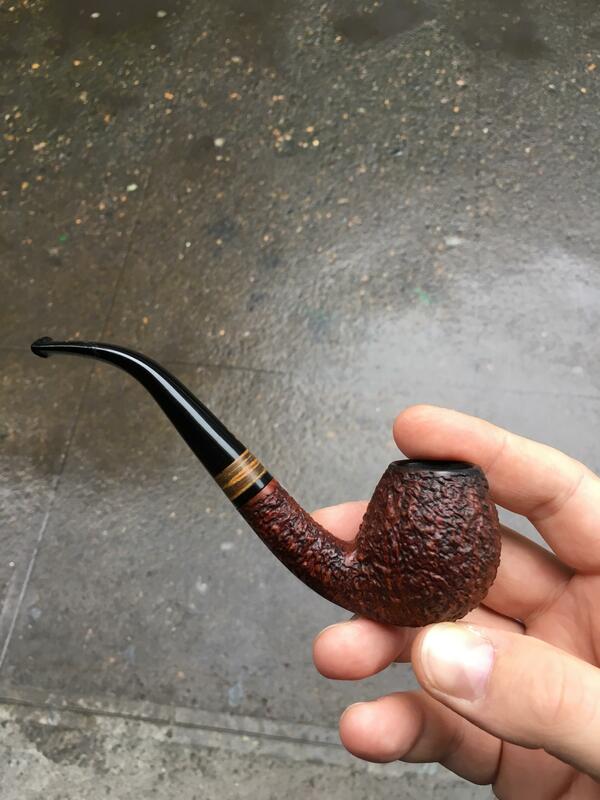 Dunhill Early Morning Pipe in a Falcon w/Hunter bowl. 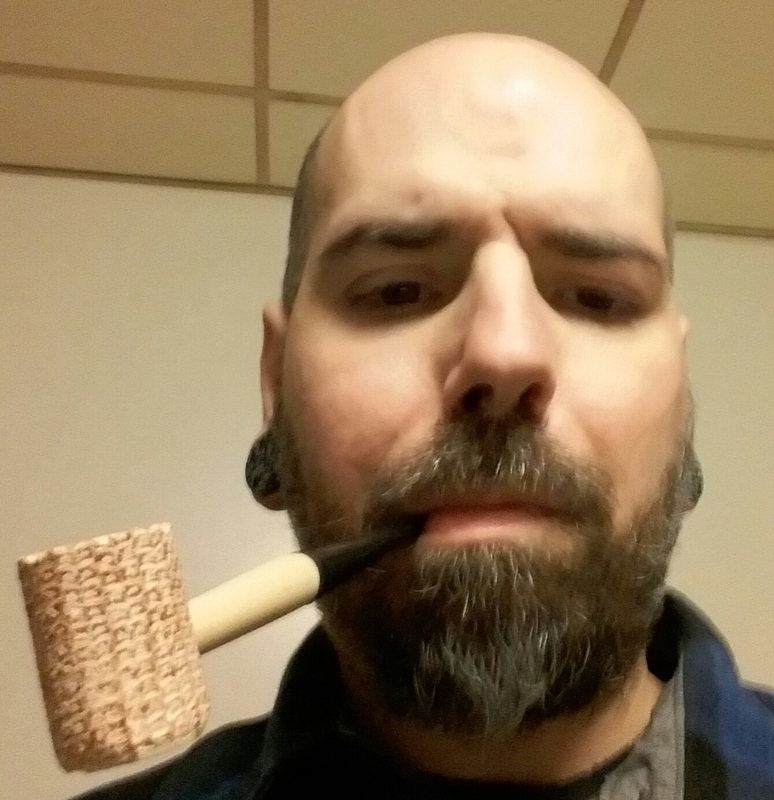 Thanks Mike for the tobacco! 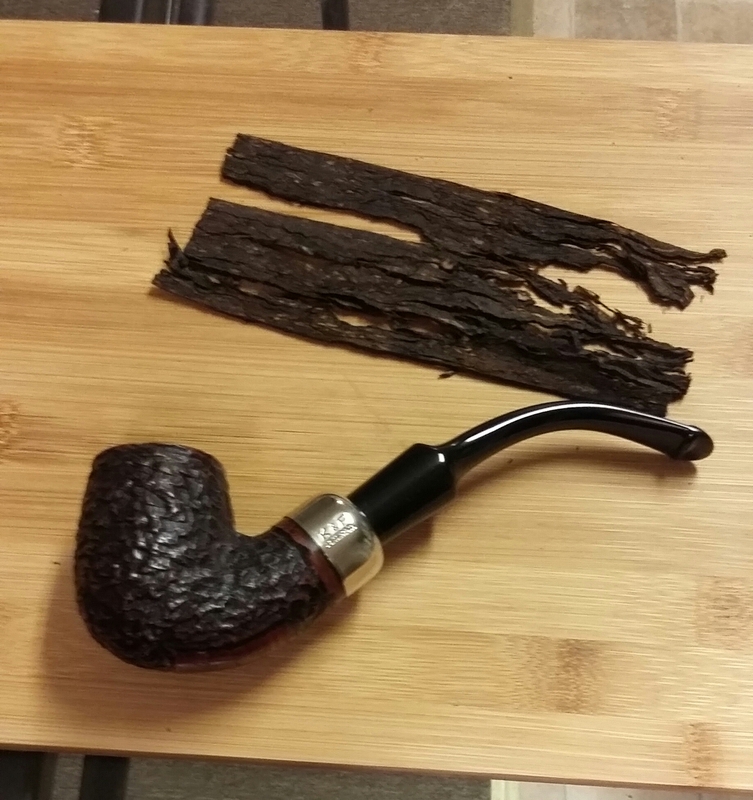 Earlier, nice bowl of Paul's Black & Gold Cavendish in the Yorkshire estate, Tetley's...temps in the mid-teens, this was a basement bowl. After a day of slippin and sliding around I'm finally home smoking va cut plug in a group 2 prince and drinking a nice strong over steeped bag of PG Tips, milk and sugar.